Our biggest fundraiser of the YEAR!! The Great Fish Community Challenge is HERE! 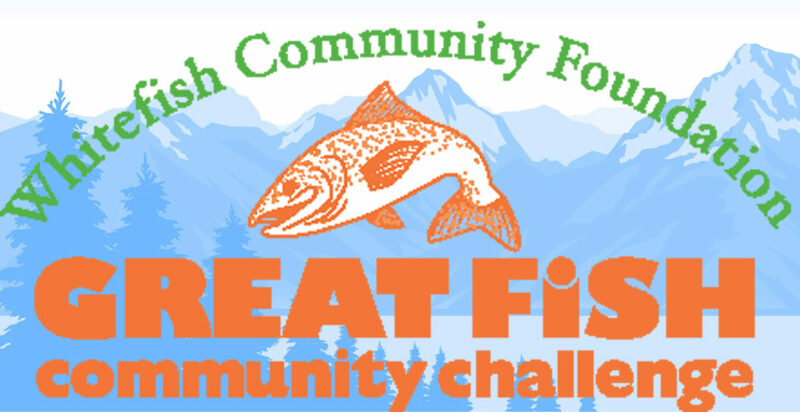 Give through the Great Fish Community Challenge! 100% of your donation will go to Dream if you designate us as your charity of choice. By giving through the Challenge, you will maximize your contribution and earn your Dream a matching grant from the Great Fish Match Fund.